It has been the biggest adventure of their lives. Two brothers, Tobias Moretti and Gregor Bloéb have revived the original course of the legendary rally from Paris to Dakar. Thereby the two Austrian stage and film actors crossed five countries and had to face over 6,000 kilometres and eleven stages. On this extraordinary journey, the two hobby motorcyclists pushed themselves to their physical and mental limits. 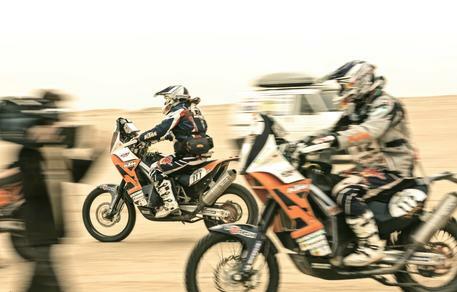 In the aftermath of the successful five-part factual documentary ‘Africa Race –Two Brothers between Paris and Dakar’, there has now been produced a Best Of. It will be aired on the occasion of the biggest Enduro Race of the world, the Erzbergrodeo, on the 02 June 2013, at 4.30 p.m. on Austrian television station ServusTV. Experience the most beautiful and emotional moments of their journey. 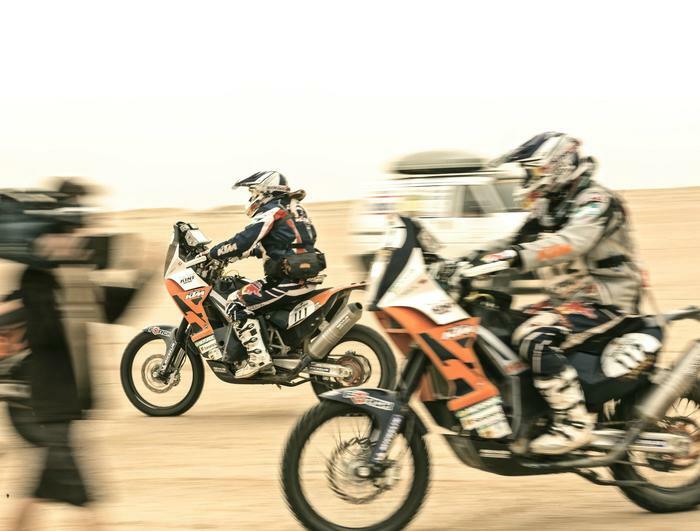 Watch the trailer of ‘Africa Race – Two Brothers between Paris and Dakar’ and find out more about this production of TMFS in association with West4Media Filmproduction. Furthermore, the production is also available in the RBMH Sales Catalog. Finally, more information about the broadcast itself can be found at the website of ServusTV.